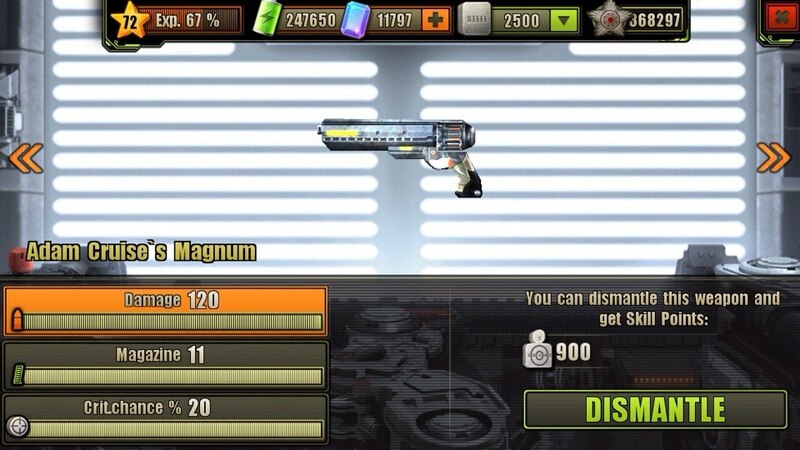 The Adam Cruise’s Magnum is one of the many Pistols in the Evolution: Battle for Utopia game. Adam Cruise was the most genius inventor, manufacturer and architect on Utopia before the Cataclysm. And now his personal Magnum has come to my possession! The Adam Cruise’s Magnum can deal 70/120 (Min/Max) of damage, has 6/11 (Min/Max) of magazine size and 0/20 (Min/Max) of critical chance. Adam Cruise’s Magnum can be upgraded or dismantled at your Workshop. Full upgrade cost for Adam Cruise’s Magnum is 7125 , 255 , 14250 and 09:18:00 of time. Its maximum dismantle reward is 900 (for fully upgraded variant). Does this pistol really worth 1600 gems for someone at level 33??? 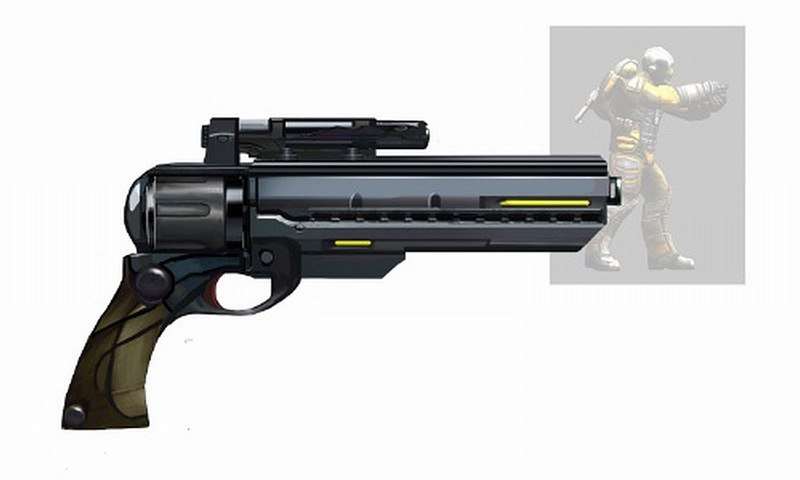 Nope… Pegasus pistol is really better! I dont craft and use Pegasus either (dont even research it). Just go a little further and you’ll get UFO pistol. This one makes me think Adam Cruise is not that smart or he doesnt care about his OWN pistol at all. 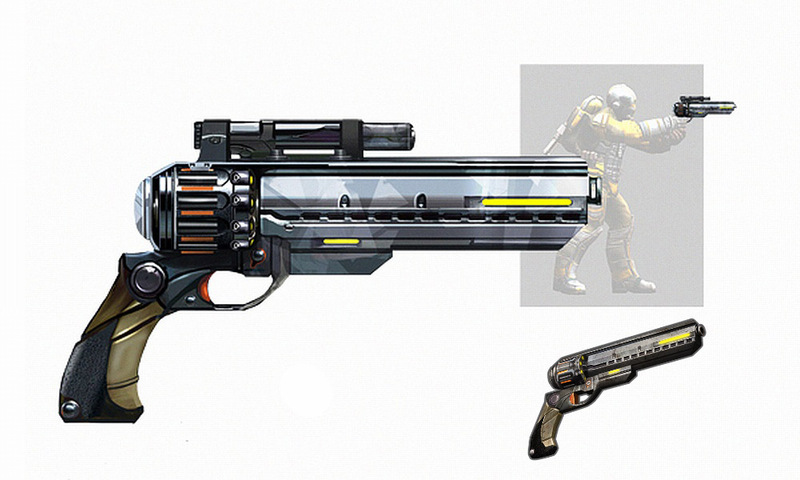 Using personal pistol with Regular dmg instead of Energy or Acid, or at least Fire? And with this low Dmg (not that much higher than Dragon and Cobra)?